Kids LOVE cheese! and Kids LOVE Pasta! And, we LOVE kids! 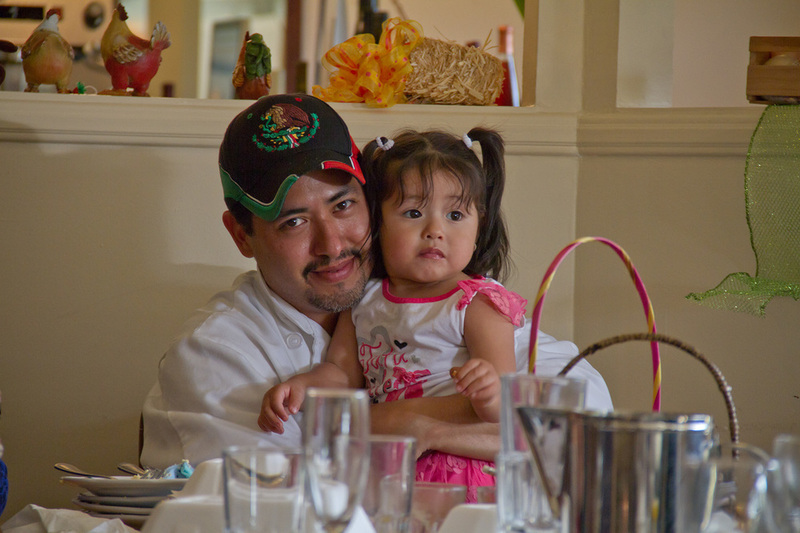 Check out our Kid's Menu - Voted on and approved by over 50 kids..
La Bodega started as a cheese shop and then, with Rick Vargas' help, a pasta shop. So, of course, kids love our homemade ravioli, lasagnas, and more. They also LOVE the cheese tasting! 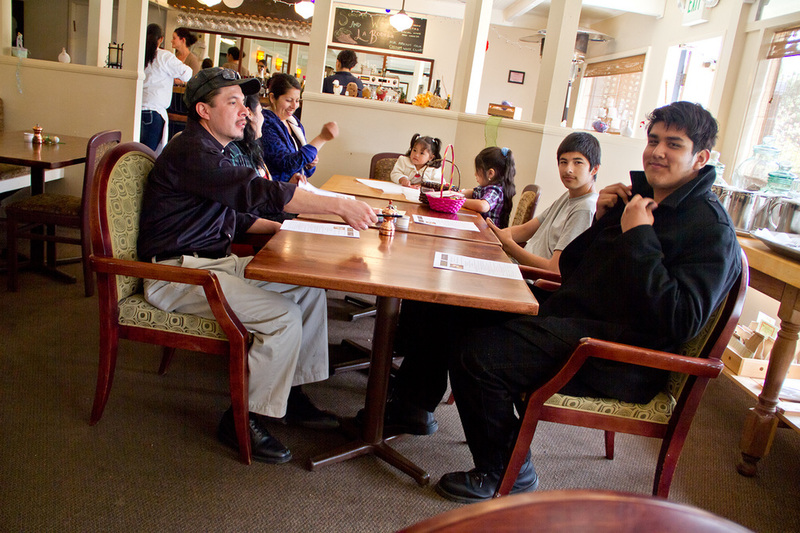 Our Sebastopol dining room is a very cozy experience and welcoming to families. Kids enjoy cheese tasting, Rick's mac & cheese (gluten free), Spinach Ravioli in Tomato, and more. 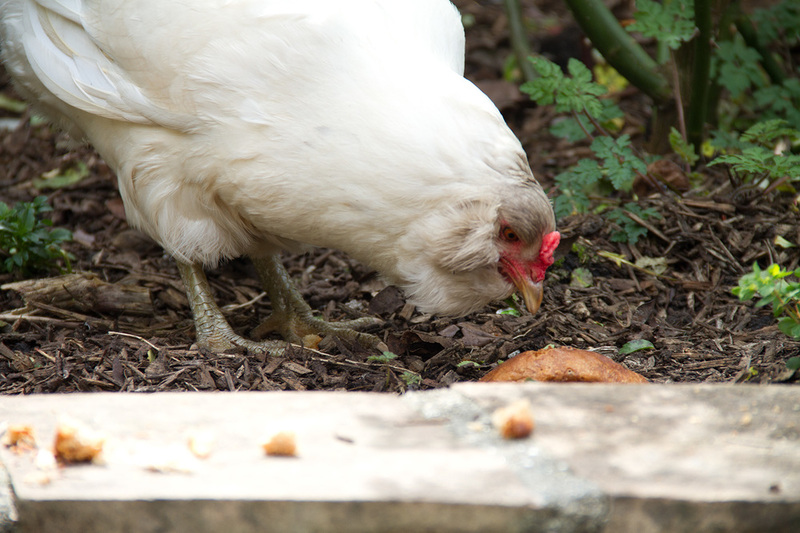 Club mascot Chickie the Chicken greets all the kids. In Sonoma, the wine bar is 21+. Families can visit our back patio fountain is always a fun place to make a wish. Kids in 'El Paseo' are also welcome at our neighbors: Chocolate Tasting, Ice Cream parlor, and Rock & Bead shop. And the Plaza has a great kids area to picnic with some wine and cheese.